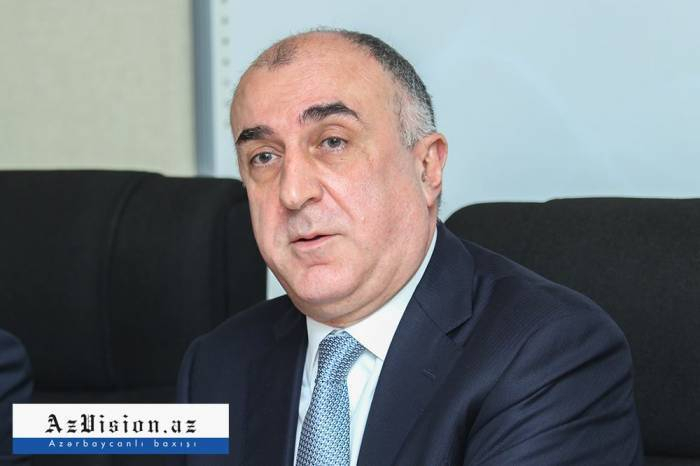 The date of the meeting between Azerbaijani and Armenian foreign ministers has already been agreed, AzVision.az reports citing Azerbaijan’s Foreign Minister Elmar Mammadyarov. He made the remarks on April fights during a press conference following the EU-Azerbaijan Cooperation Council. “Very soon we will have our bilateral meeting. We have already agreed the date. It will be traditionally announced both in Yerevan and Baku,” added the minister.